Los Cabras is formed by a duo that met in an editing studio and decided to take a risk as directors. Antônio studied filmmaking, computer graphics, design and graduated in Multimedia Production.  As a motion and editor, he has been in some advertising agencies and production companies in São Paulo. Thiago is a big fan of the seventh art. He suddenly dropped the industrial design degree to dedicate himself to editing, passing by some companies. That way, he realized that being on set was what he really liked. 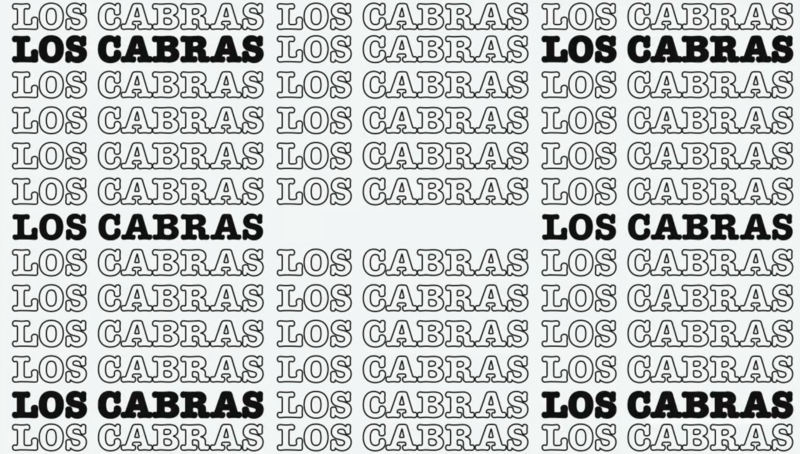 Los Cabras is the sum of diverse thoughts, desires, expressions and styles. They began with minor projects, and gradually, acquired repertoire and personality. Resulting in a dynamic work from script to graphic interference, maintaining their essence of post-production.